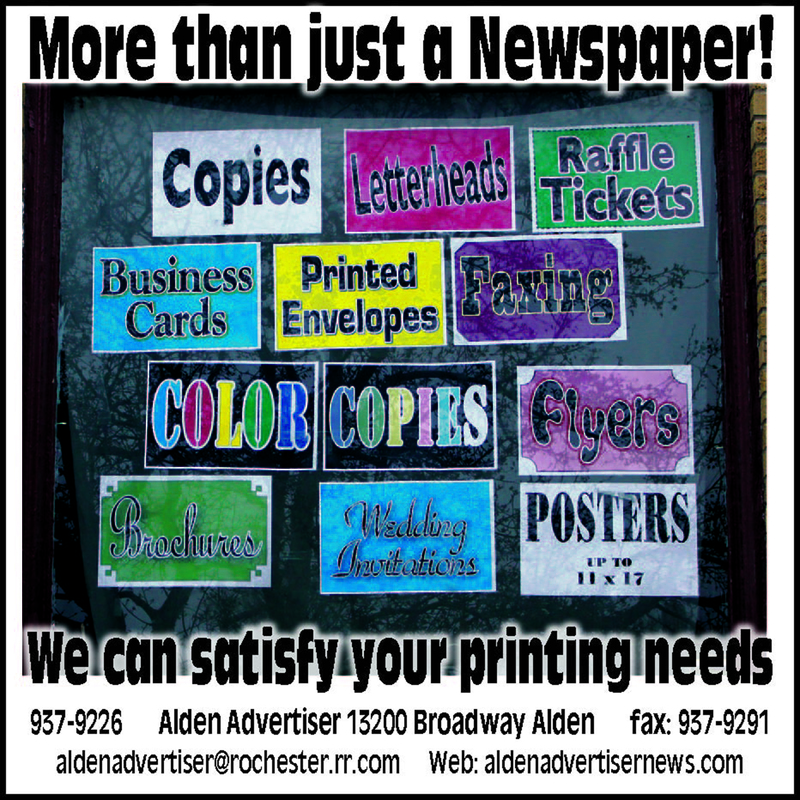 Last Saturday, the Alden girls’ varsity XC team took on a field of 104 runners among 14 teams in the division 2 race to hold onto the first place title. Our top three harriers worked off of each other throughout the hilly course at Victor High School to finish solid in 5th, 6th and 7th respectively. 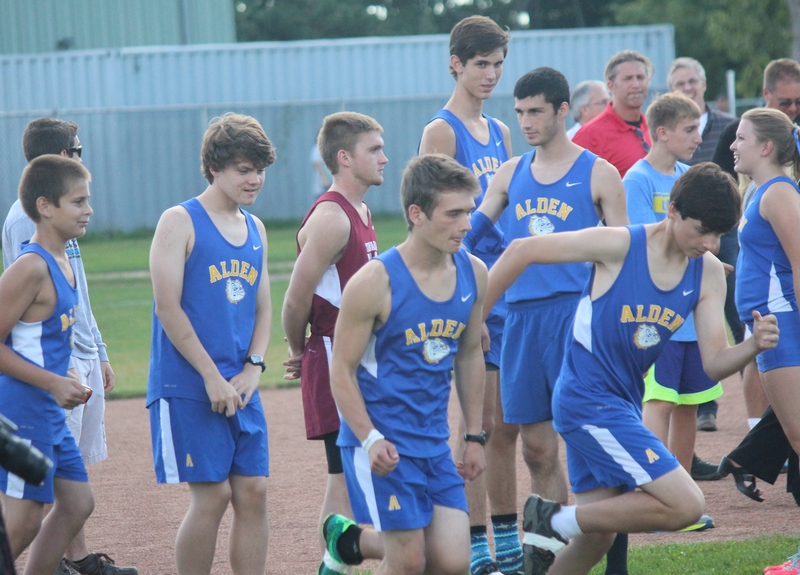 The Boys team also had a repeat finish. They scored 111 points for third place honors. 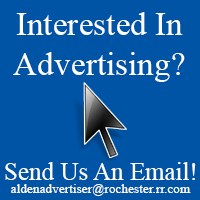 See full story in the October 1st issue of the Alden Advertiser.